Since 2009, we have viewed waxing as skin care and our waxing treatments reflect this. 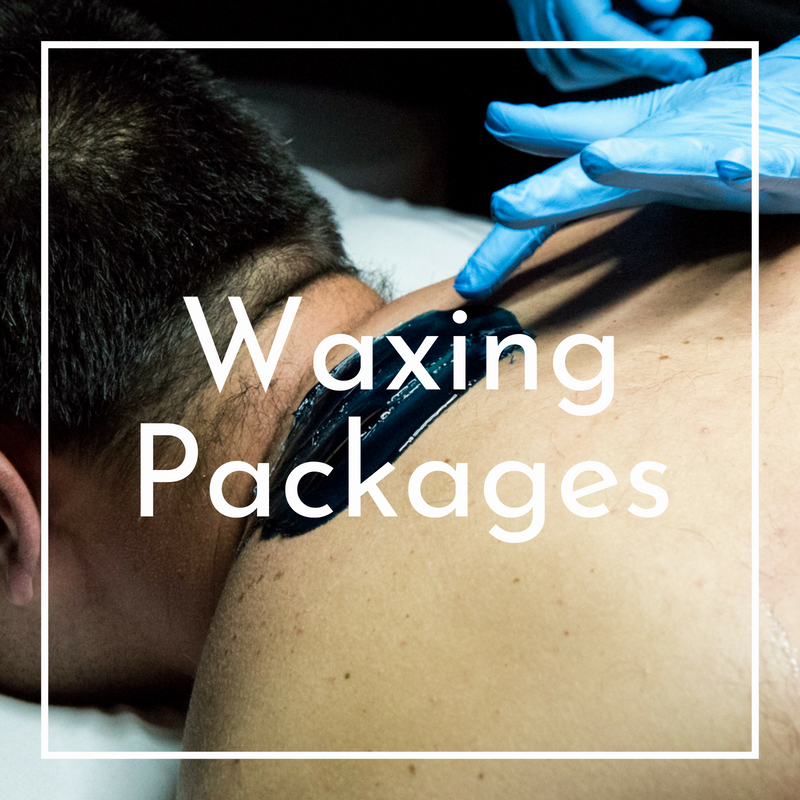 We want you to be comfortable and leave with soft, smooth skin, so we place a lot of emphasis on what happens before and after the wax is applied. With over 12 years of esthetics experience, Serenia brings a wealth of knowledge and passion to Precision Wellness. Her mission as a skin care professional is to help her clients address and fix any trouble areas they may have and to help you feel more comfortable and confident in your skin. 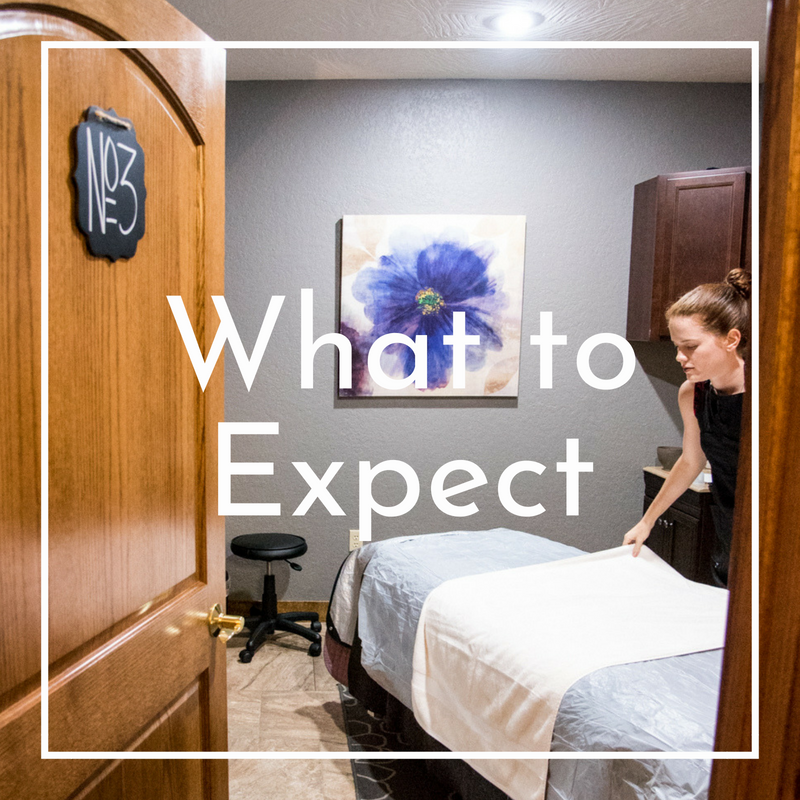 Not only is she an expert in skin care, but she also has years of experience with full body waxing, lash tinting, body treatments and relaxation massage. I had a facial from Serena today and it was a wonderful treat! She exfoliated and hydrated my face and worked on the tense muscles in my shoulders and jaw. My face feels so clean and hydrated. Thank you! Select a waxing treatment type and length by clicking anywhere on the 'Select Appointment Type' drop-down menu and then selecting it from the list. Click on the date you prefer on the calendar. Click the Search button. This will show the available appointments for the treatment, and date you chose below the calendar. Click on time that works best for you. This will open a popup window. Follow the prompts in the popup window to complete the booking process. If you have any questions or have any issues, please contact us at (417) 886-1131. If you do not see the scheduling feature it will appear momentarily. One of Chloe's passions is creating a balanced life for herself through holistic healing and care. She enjoys sharing her knowledge of the health and wellness field with her clients to help them build a healthy lifestyle. Being in the beauty and wellnesses industry gives her the tools to help guide people to more beautiful and healthy lifestyles. First time derma planing. Chloe was professional start to finish. Detailed attention to hygiene, gentle and effective. My skin feels fabulous and so much more gentle than waxing. Recommending to all my friends. Had a facial with Chloe today and it was amazing. My skin looks amazing for the wedding I am attending this weekend. Love being pampered and am going back next week for brow tinting. 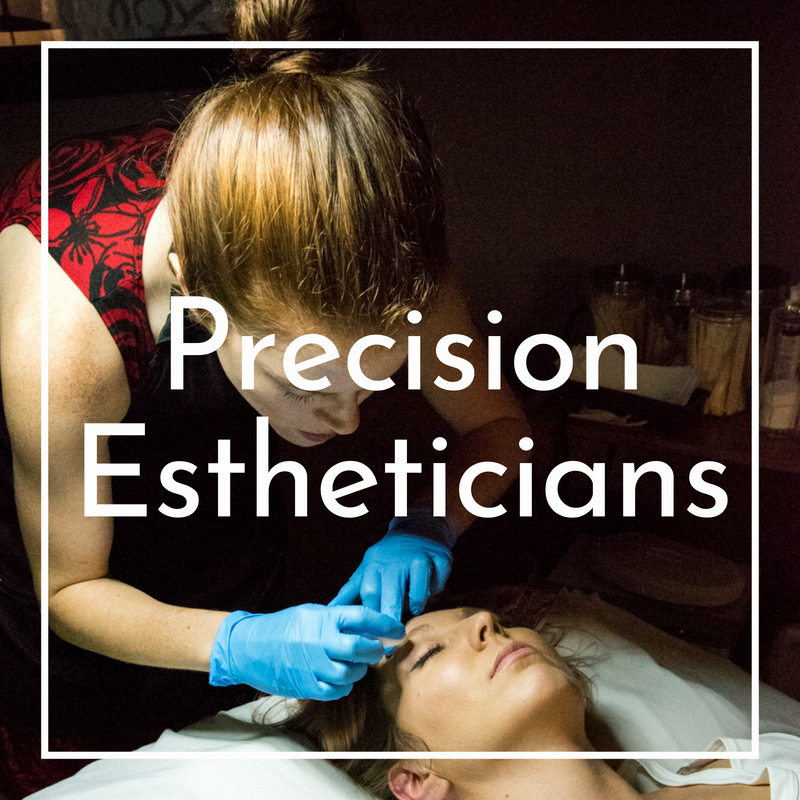 Your esthetician will analyze your facial structure, the size, and shape of your eyes and sculpt a frame customized just for you. Our $14, 15-minute customer eyebrow treatment will help to accentuate the unique features of your face and reveal a brighter and smoother skin around the brow. A licensed esthetician will match your natural color with our tinting allowing them to be more visible. Our $20, 15-minute eyebrow tinting will make your eyebrow color more consistent with your hair color and naturally noticeable. Our $20, 15-minute lash tinting will make your lash color more consistent with your hair color and naturally noticeable. Our $30, 30-minute eyebrow and lash tinting will make your eyebrow and lash color consistent with your hair color and naturally noticeable. Feeling a little fuzzy on your face? It is not uncommon for women to develop darker or coarser hairs around the mouth. This hair growth is due to hormonal changes. A full face wax includes a lip wax, a chin wax, along the sides of the jawline, and depending on the individual, sometimes a brow wax. By combining several different waxing areas, you save money over the individual menu prices. This $28, 30-minute wax treatment will leave your face smooth and help you look and feel your best. This $12, 15-minute treatment will leave your chin feeling smoother and softer. Waxing the lip is a simple process, but sometimes the skin stays red a bit longer in this area, so don’t schedule your lip waxing on the same day as a big event. This $12, 15-minute treatment will leave your lip or chin feeling smoother and softer. This $5, 15-minute treatment will give you up-close confidence. A full leg wax is when the hair is removed from the bikini line down to the feet. It does not include a bikini wax, however. If you do not have much hair on your upper thighs, we usually recommend saving the money and doing a half leg wax instead of a full one. Our $65, 45-minute full leg wax treatment will leave your skin soft and smooth. A half leg wax is when hair is removed only from the lower half of the legs, or from the top of the knees down to the feet. Our $35, 45-minute half leg wax treatment will leave your skin soft and smooth. A toe wax removes the hair that can grow on the tops of your feet and toes. Our $7, 15-minute toe wax treatment will leave your feet soft and smooth. Sometimes the hair all over the arms, from the shoulder to the wrist, is darker or heavier than desired. Waxing is an easy solution and appropriate for both women and men. Our $40, 30-minute full arm wax treatment will leave your skin soft and smooth. A half arm wax is when hair is removed only from the lower half of the arms, or from the elbow to the hand. Our $30, 30-minute half arm wax treatment will leave your skin soft and smooth. Some people are nervous about getting their underarm area waxed, but once you try it, you will be hooked. It is not particularly painful and gives a completely smooth underarm for weeks. For people with dark hair and light skin, it is the only way to get a truly smooth underarm. One of the main advantages to removing the underarm hair is that it reduces odor. Many men are discovering the advantages of waxing underarms, although it is still an emerging trend. The process is quick and easy and does not cause significant irritation. Our $25, 15-minute underarm wax treatment will leave your skin soft and smooth. The earlier you start waxing your back, the easier it will be. Hair stays away for weeks and grows back easily. A back wax always includes the shoulders and can also include the upper arms and the neck. Our $40, 45-minute half back wax will leave your back soft and smooth. Our $65, 60-minute half back wax will leave your back, upper arms, and neck feeling soft and smooth. The is one of the most sensitive areas on a man to wax. If you have a lot of hair on your chest, be prepared for it to be a little more sensitive than the rest of your body. Chest waxing will give you a nice look and with continued waxing, there will be less irritation. This $55, 45-minute chest wax treatment will leave your skin soft and smooth. A Bikini wax removes any hair outside of the elastic line. We may also clean up the top line if needed. For some women, there is hair on the inside of their legs and on their upper thighs that also needs to be removed. This $35, 45-minute treatment will leave your skin soft and smooth. In a full Brazilian, all the hair is removed. In a modified Brazilian, some hair remains on the abdomen. In either case, most women do it because it makes them feel very clean. This $70, 45-minute treatment will leave your skin soft and smooth. Somewhere between the Bikini and Brazilian lands the Bikini Plus. For the person who does not want all the hair but most of it removed this service is for you. This $45, 30-minute treatment will leave your skin soft and smooth. When receiving a stomach wax the practitioner removes all the hair from and around the belly button to the top of the underwear line. This service is for women only. This $10, 30-minute treatment will leave your skin soft and smooth. The Full Rear wax treatment removes all of the hair from the buttocks. Great for both men and women who would like a cleaner, softer booty. This $35, 30-minute treatment will your skin soft and smooth. Please call to find out more about our waxing packages. Aromatherapy has many benefits from calming the mind and body to helping relieve muscle cramps, sinus pressure and much much more. Add one of our many essential oils to your massage or ask your therapist to make a specialty blend just for you! Curious about waxing? Read our articles! We don’t view waxing as hair removal. Instead, it is skin care and we want you to leave with soft, smooth skin. So we place a lot of emphasis on the treatment before and after the wax is applied. We ensure that the skin is suitably prepared with both a cleanser and pre-wax oil to provide a very thin lipid barrier, which means that the wax sticks to the hair and not the skin making it a lot more comfortable. After the waxing, we have a three to four stage after-wax routine to remove residue so you aren’t sticky. We cleanse your skin and then soothe and moisturize it with specially formulated products. Waxing is one of the most popular forms of hair removal, it is quick, easy, and relatively painless. Because the hair is completely removed by the root, you are guaranteed several weeks of smooth, hair-free skin. Even when it starts to grow back, the hair is softer and thinner. 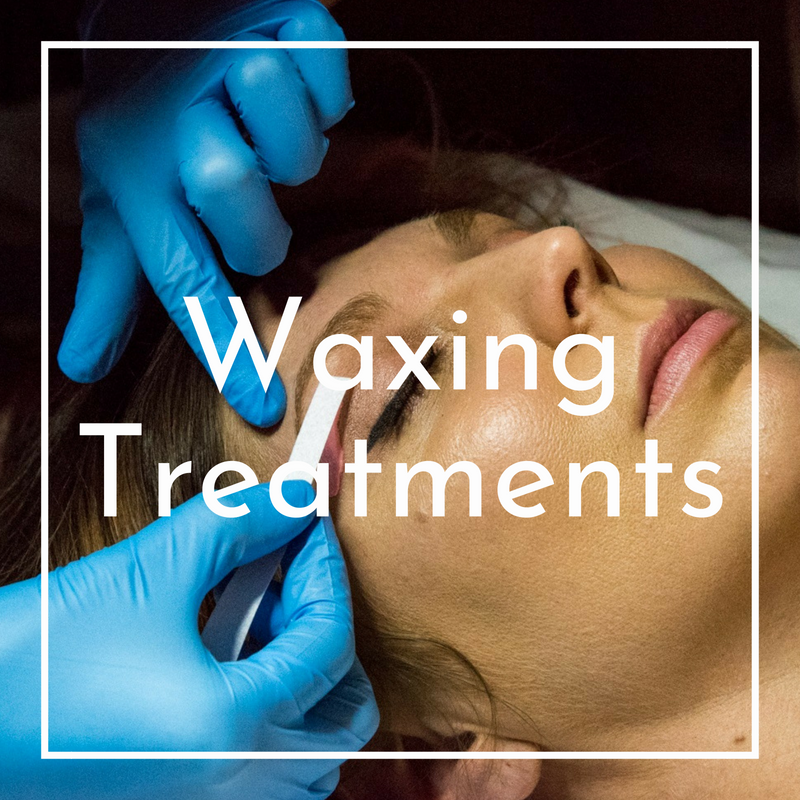 Once the hairs start to come back in, you can have them waxed again, which is usually around 5 or 6 weeks depending on the individual. Allow at least two weeks of growth without shaving before booking. Our hair grows in three layers and this allows all three layers of hair to grow in and be removed which prevents new stubble days after the appointment. Do not wax if you use Retinol or other skin thinning products or medications. Skin is also more sensitive during menstruation, so keep in mind that more redness and pain are possible during that time of the month.